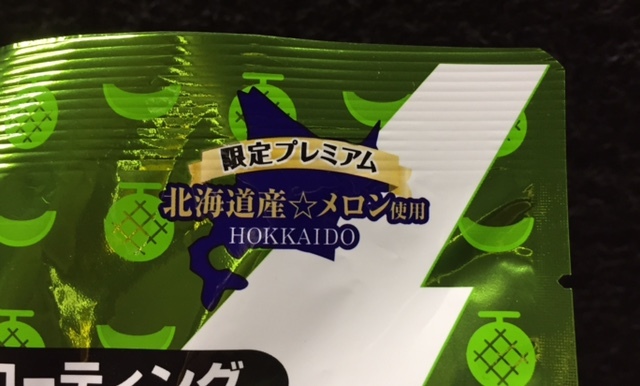 Yuraku launched Hokkaido area only flavor, Melon Black Thunder on May 24, 2017. A friend of mine was in Hokkaido and she bought it for me, and I could try the special Black Thunder for the first time since it's sold last year, too. 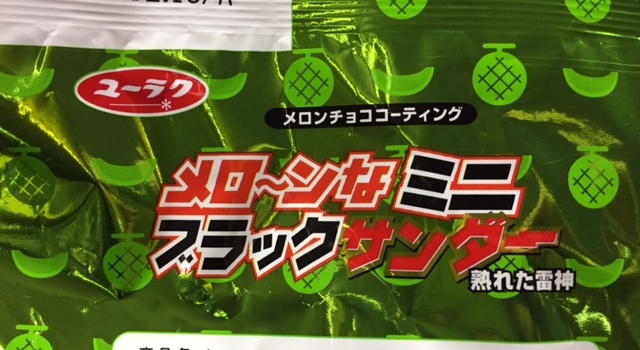 "Melon Chocolate Coating" in the black bar. All over the green package, there're whole and cut melon motifs. 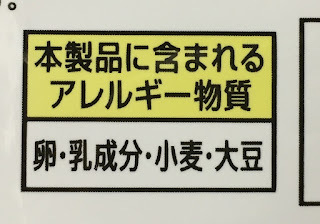 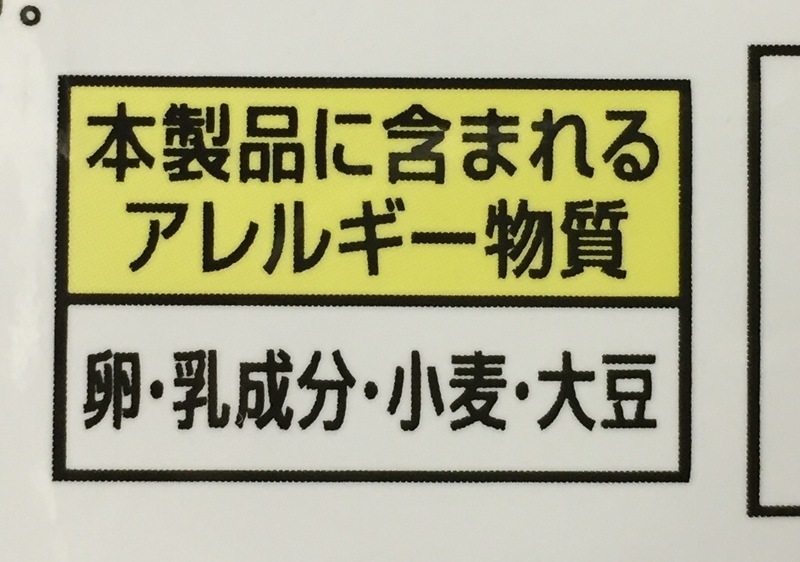 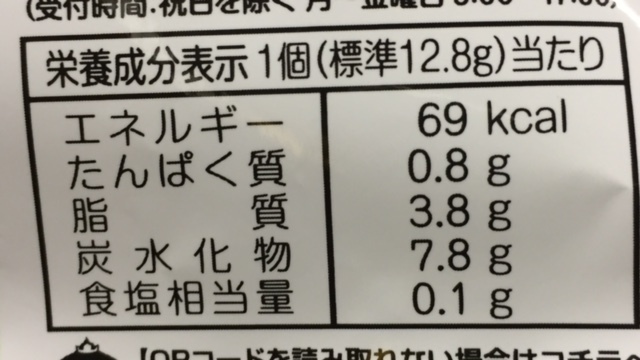 On the right top, it says, "Limited premium, made with Hokkaido Melon." 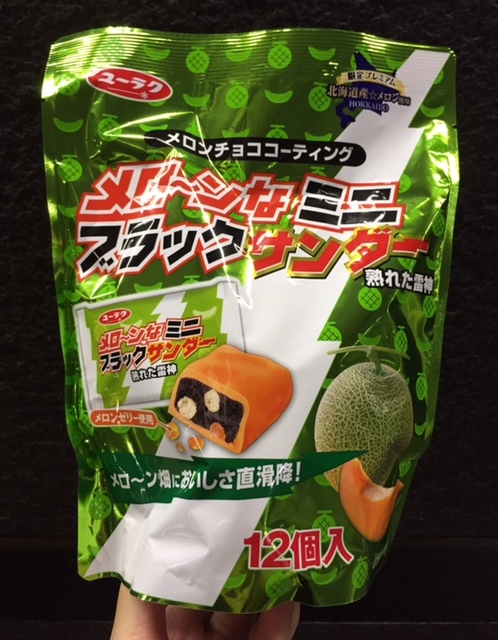 There's a product image and it contains melon jelly in the snack. 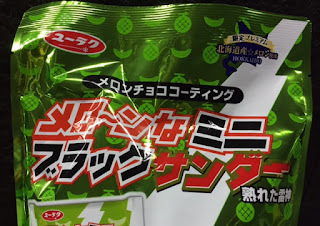 "Tastiness schusses to melon field!" 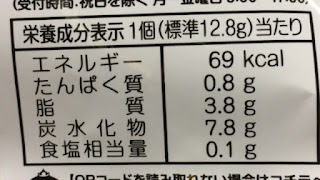 The back side had the same lines shown on the front. 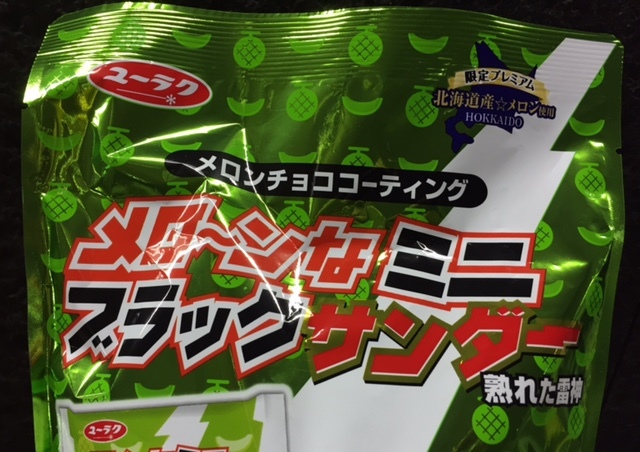 The individual pouch had melons, too. 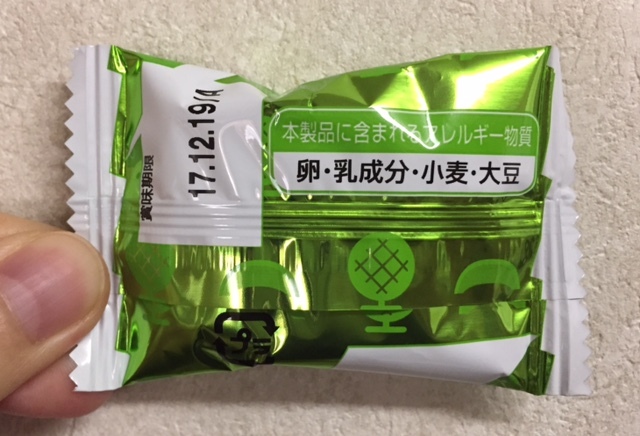 Not only was it printed on the package, but also the respective pouches had the list of allergic substances; egg, dairy, wheat and soybeans. 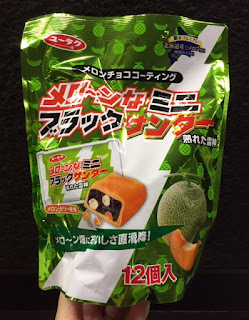 It already had sweet scent when I opened the outer package, but when I opened the mini pouch, it had even stronger and sweeter melon scent. 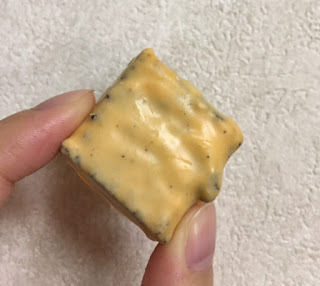 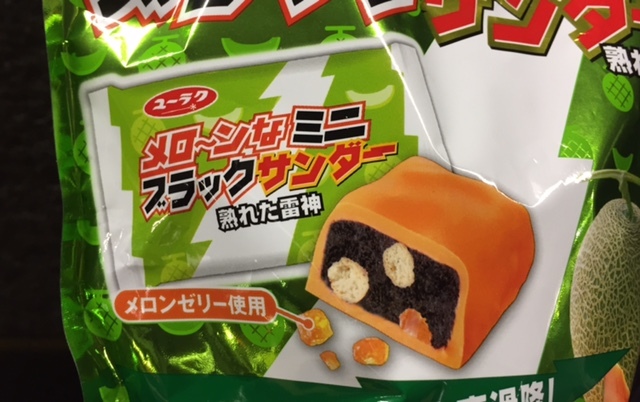 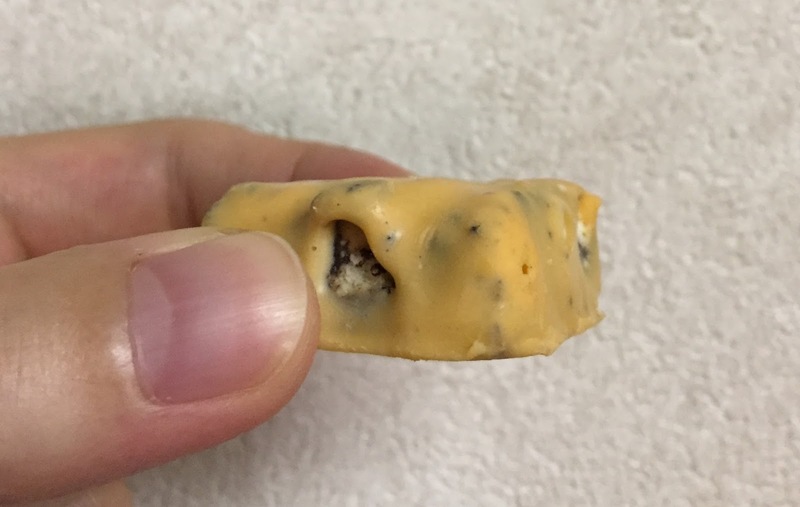 The melon chocolate coating was creamy orange as if it's a paler version of Yubari Melon, which has bright orange flesh. 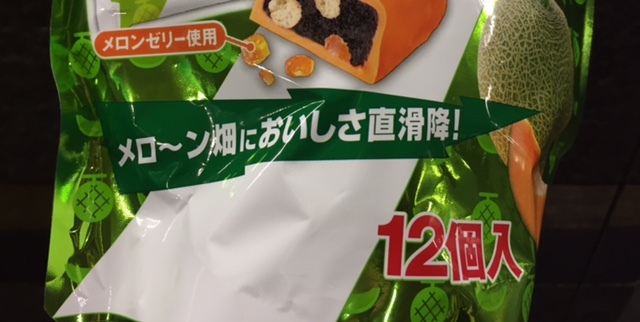 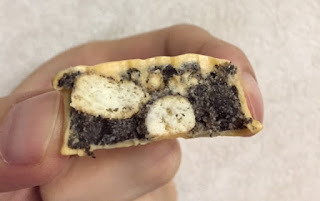 Sweet and fruity melon flavor was added to the crispy and crunchy biscuits and cocoa cookies. 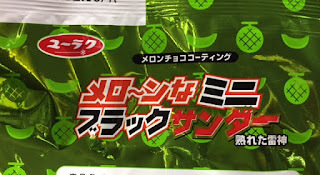 Melon jellies were bouncy and flabby, which were very new to me as they don't exit in the regular Black Thunder. 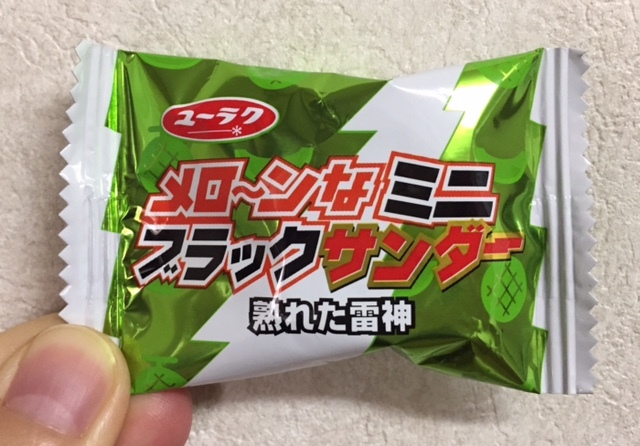 Melon flavored chocolate and jelly made it a little bit sweeter than ordinary Black Thunder, and it's quite good. Allergic substances; egg, dairy, wheat and soybeans. 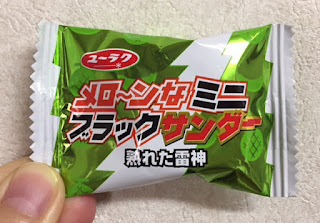 Black Thunder x Fanta "Brisk Orange Flavor"